Subject: LongIsland.com - Your Name sent you Event details of "DIY Workshop: Installing Tile Backsplash"
Rethink the most visited rooms in your home with a backsplash install. Our Store Associates will cover trending and classic tile options, demonstrate how to prepare your surface and instruct you how to cut your project time down by mounting tiles with SimpleMat adhesive. 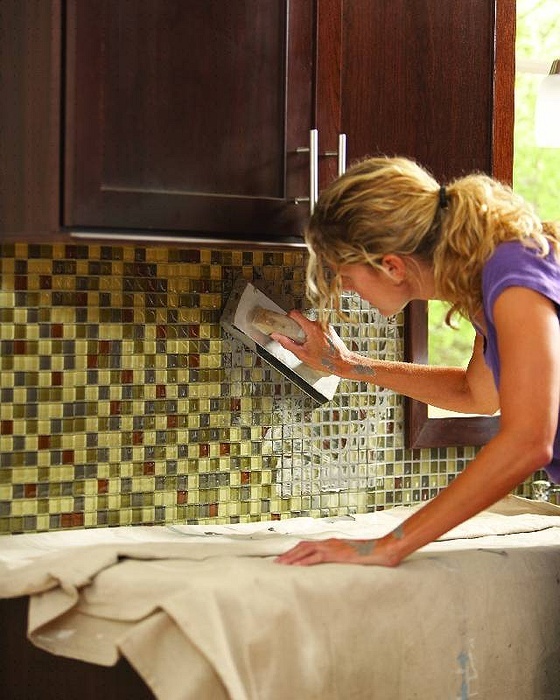 SimpleMat adhesive allows for immediate grouting, turning your backsplash installation into a one day project.